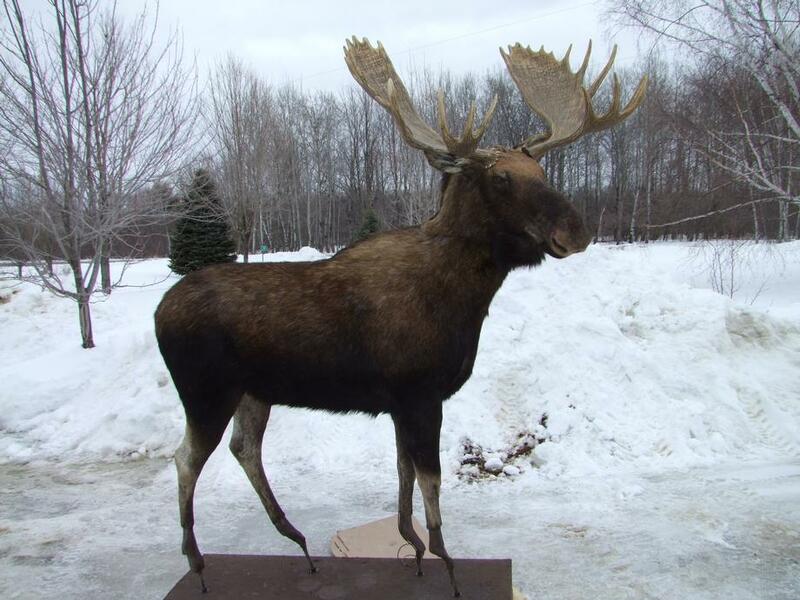 The moose decoy makes for a truly magnificent mount. The weight of the decoy is approximately 200 lbs, however can be broken down and made easier to handle by using removable head, legs and antlers. Custom Robotic Wildlife uses a double servo motor system with a bearing which distributes the weight of the head and antlers which provides smooth operation. Lightweight artificial antlers are optional and recommended and extend battery life.